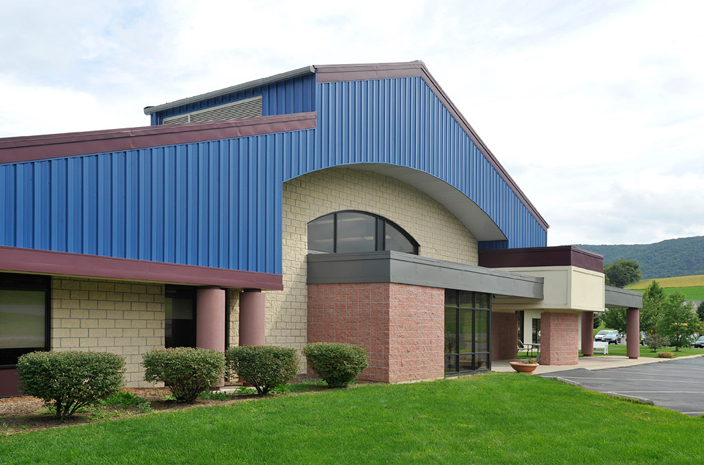 After its heralded design of the Lewisburg Children’s Center, LeFevre Wilk, LLC (LWA) was chosen to design the Lewistown Children’s Center, also on behalf of Snyder, Union, Mifflin Child Development, Inc. (SUMCD). Using the “next generation” building in Lewisburg as a template, LWA designed flexible, adaptive spaces that included a 22,000 SF Center on 5 acres. 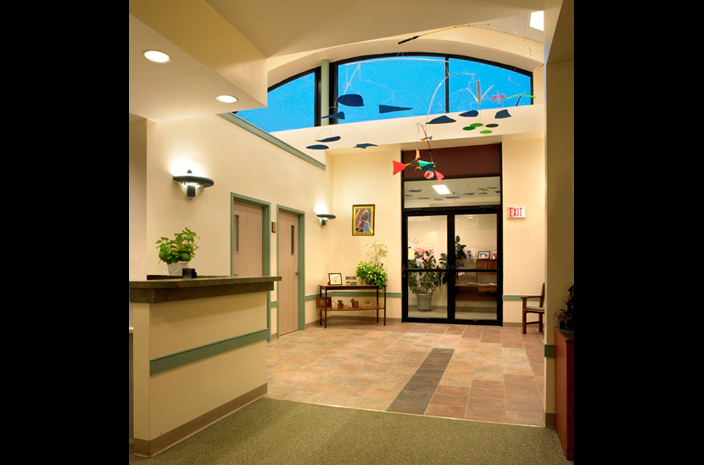 Though the structure needed to carry the unique themes and style of the original Lewistown Children’s Center, it also needed the room to grow and allow for the numerous SUMCD outreach programs. 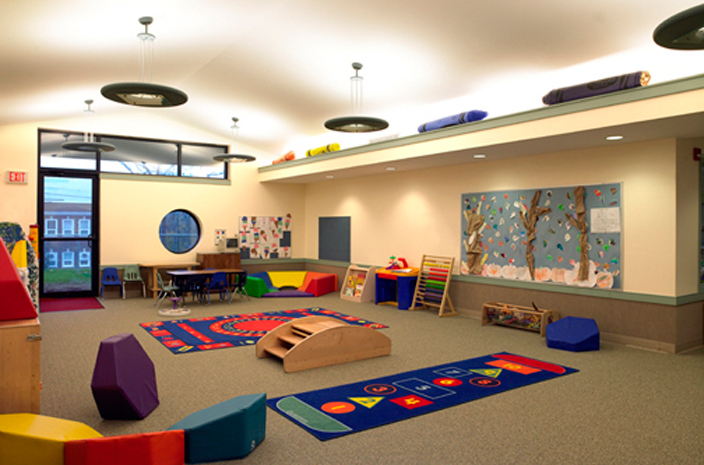 Leveraging the knowledge gained from the Lewisburg Children’s Center, LWA was able to deliver a learning/teaching facility that supports community child care services, as well as the needed office spaces. And, of course, LWA designed a fully-functional playground for the activities of the youngsters during break times and outdoor classes.